Hi, everyone! Its David here, and I’d like to take a moment to wish Danny a very Happy Birthday! I can’t believe he is 27! It is really crazy to think about. 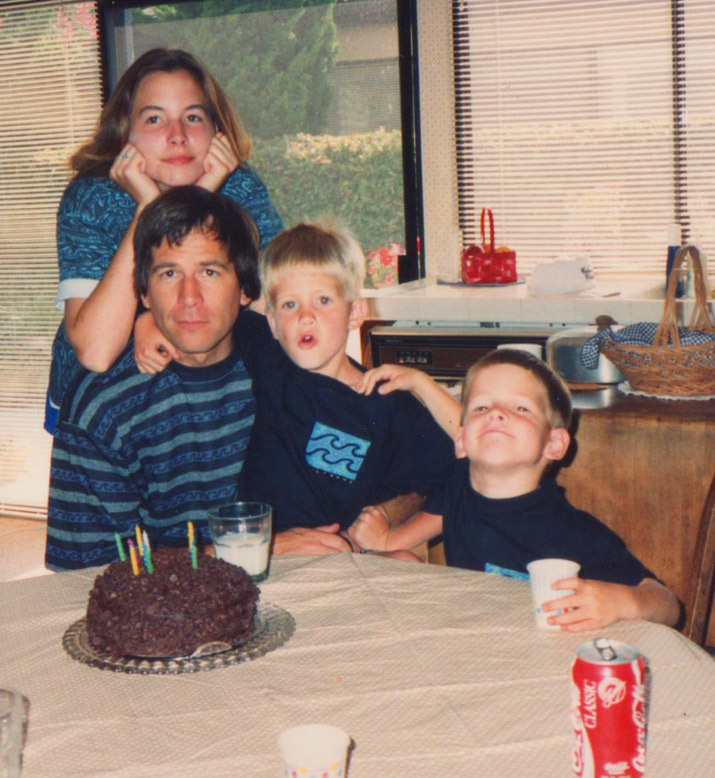 We have some celebrating to do tonight, but I wanted to share this old family photo from Danny’s birthday years ago. He was a cute kid :) I hope you are all having a great day!